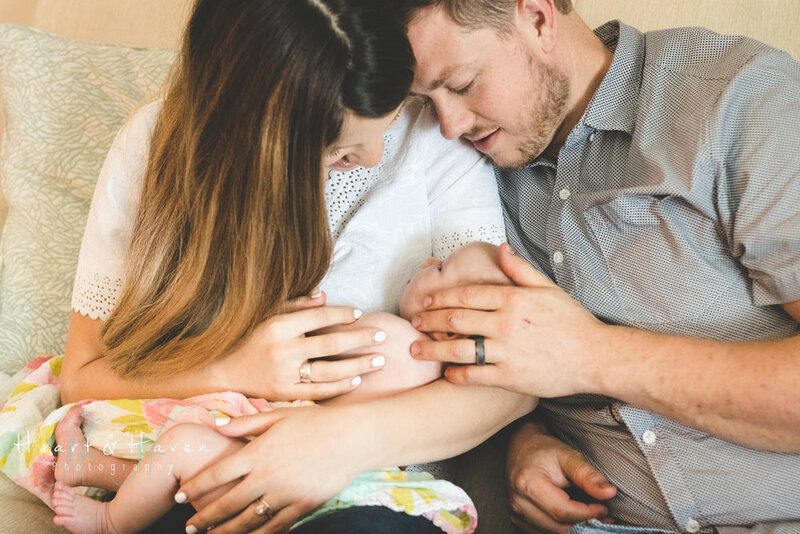 Documenting the journey of how a nurse practitioner transitions into a successful photographer with a little motherhood and everyday life sprinkled in. A year of reflection and some big changes….including a name! When contemplating starting my lifestyle photography business, I had no clue where to start. I had an idea of where I wanted it to take me, but no idea how to get there. I paid for a class about starting a photography business through a website called Click Photo School which is affiliated with Clickin’ Moms. It was taught by Kristy Dooley, a photographer out of Vermont who does beautiful work. 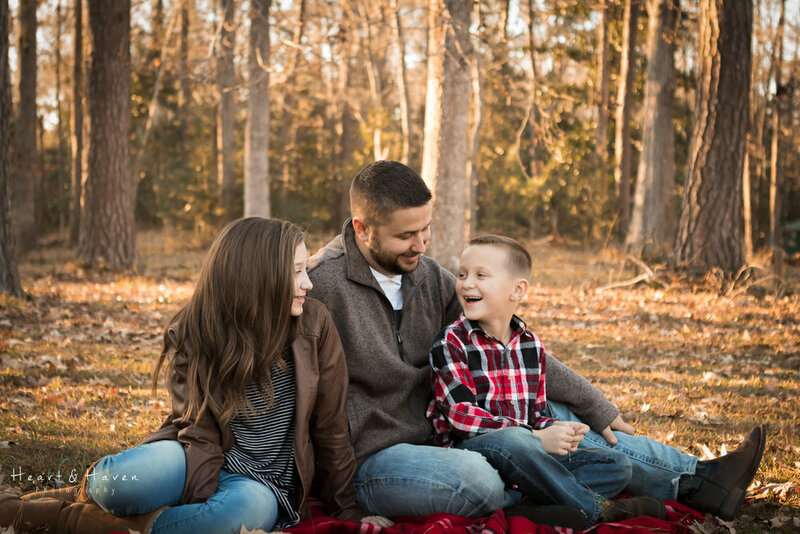 If you guys haven’t heard of the Click Photo School or the Clickin Moms Forum before, and you are interested in photography, I highly suggest checking out their site. I have taken numerous courses through the Click Photo School and Creative Live (another education site for creatives) in the comfort of my home here in Summerville, SC. And all of these classes have been great and have really helped take my photography to the next level. This class about starting a photography business helped give me a platform to jump from. It took this nurse, who had always worked for someone else, and taught me the ins and outs of starting my own business. During the class we had “assignments”. Things like calculate the cost of being in business, set short term and long-term goals, research the requirements of business license in your area, and create a mission statement. 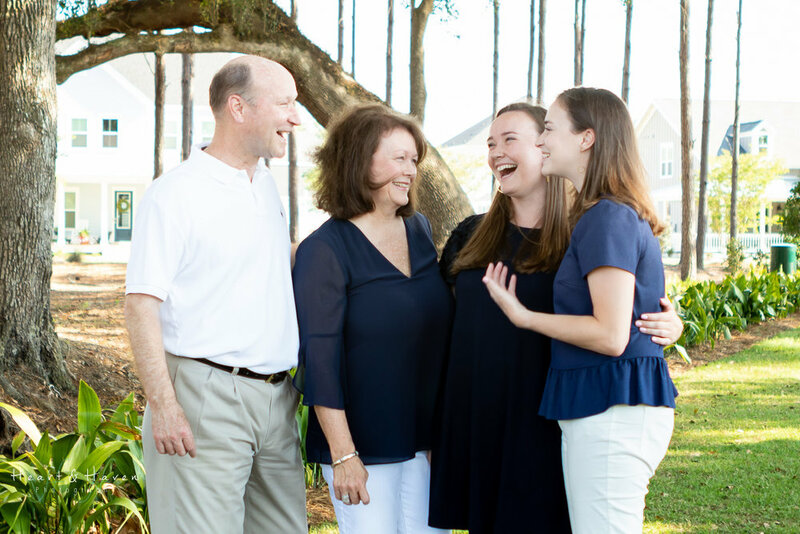 BTW my mission statement is “Making family pictures fun so the natural beauty and connection of your family shines.” A little cheesy, but cheesy can sometimes be good. By doing all of this, the class gave me direction when I had very little. I was able to see where I wanted to take my business and I started working on the how I was going to get there. One of the things that was also encouraged during this class was brainstorming how you would set yourself apart from your competition. What would make you and your business different? I have some tangible things up my sleeve for my clients that I think they will love and appreciate. But when it really comes down to it, I think what will set me and my business apart from the rest is ME. Now I am not trying to toot my own horn so hear me out! My style of photography is all about connections. 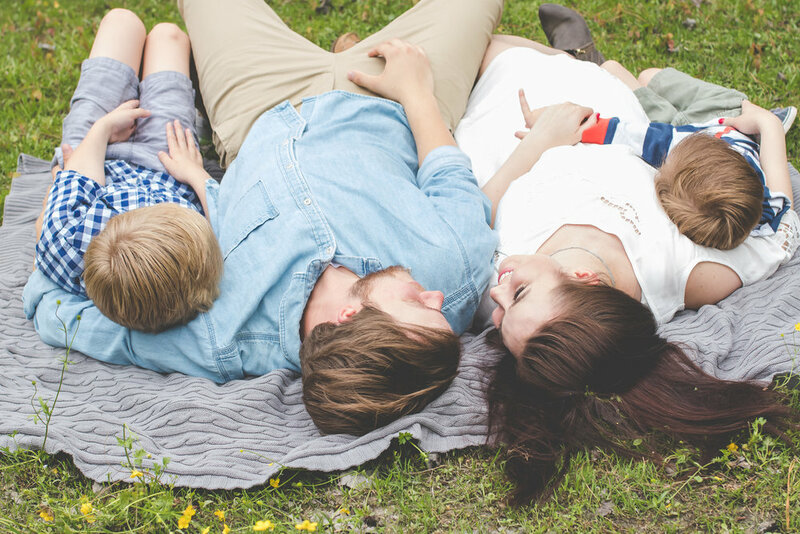 You see I am trying to capture the connection between you and your family, but there’s also this third connection that no one really thinks about. That’s the connection between my subjects and me (well me with my camera). What makes me different is the fact that I am a nurse! I think being a nurse gives me a huge advantage when it comes to connecting with others and seeing the connection that others have together. Nursing has taught me how to be a connection expert. On one end, I have hugged people in their darkest and saddest moments. I have held people’s hands that others probably would refuse to touch. I have sat with people quietly just so they knew they weren’t alone. I have cried with people. And on the opposite end, I have laughed and experienced joy with others even when times weren’t always the best. Being a nurse has made me a better person and because of that, I genuinely love connecting with others. And this folks is why I am different. It’s me. It’s that I truly want you and your family to enjoy the time you spend with me in front of the camera. I want to use my skills to help showcase the pure, joyous connection you have with each other and deliver natural connected images you will cherish forever. That’s it. That’s my goal. And that will shine through in the experience I provide my clients as well as the images that I deliver. Here's some of my favorite "connected" images!